Immaculate imagery in any situation. Be it birds, sports, aircrafts or even moving objects, this FX-format compatible 200-500mm f/5.6 zoom lens promises the reliability of capturing gorgeous imagery. 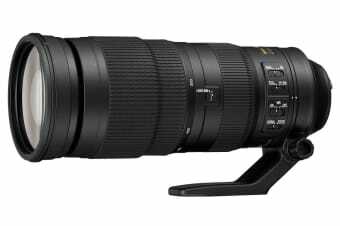 Redefine the boundaries of super telephoto precision and uncompromising versatility with the Nikon AF-S NIKKOR 200-500mm f/5.6E ED VR Lens. Take on the most arduous shooting environments, from adrenaline pumping action to wildlife photography with ease. To ensure high-level optical proficiency with every shot, Extra-low Dispersion glass elements are integrated, along with a cutting-edge Vibration Reduction system. 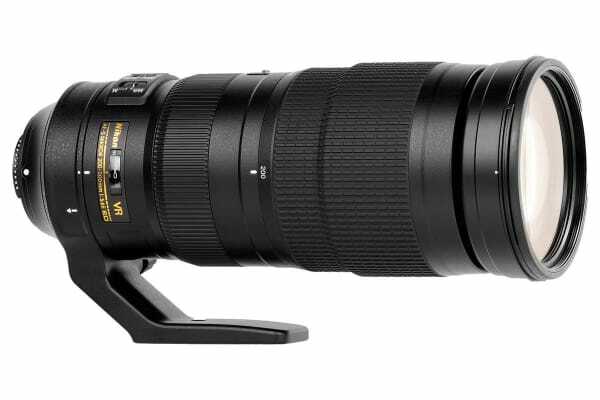 Further reinforcing the standard of NIKKOR technology, a Silent Wave Motor and electromagnetic diaphragm mechanism are employed to meet your expectations of stellar image quality, accuracy and sharpness.